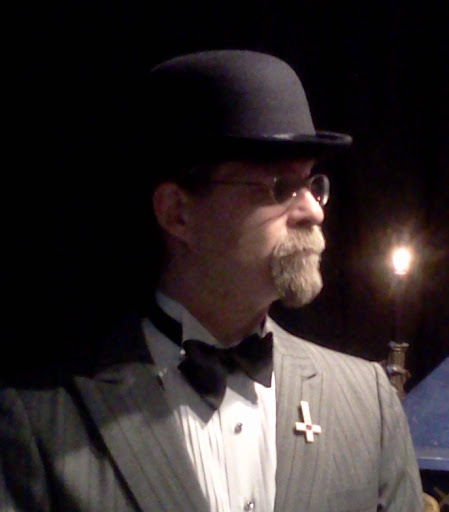 Thelema for the People – Zero Equals Two! 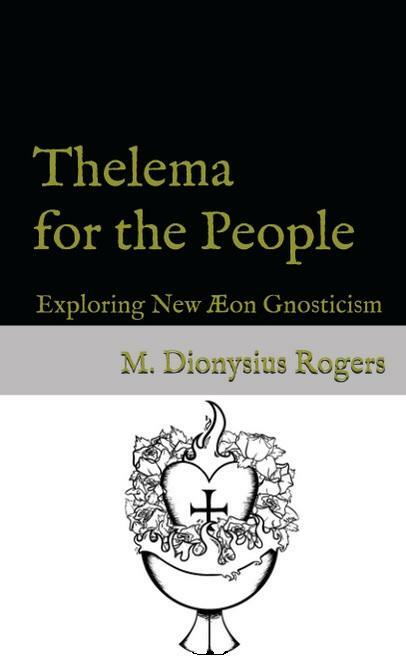 Here’s a book trailer introducing a new book from Dionysius Rogers, Thelema for the People. The ambition of the book’s talks, papers, and prayers is to supply a hearty breakfast of Scientific Religion to those who have drunk and danced all night with Doubt, so that they may have the energy and endurance to do so again.